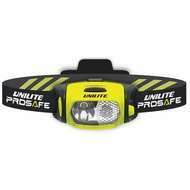 Unilite headtorches from the ATEX Intrinsically Safe, Prosafe and HI-VIS ranges including beanie hats with headtorches and headtorches with helmet mounts. 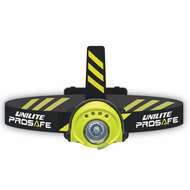 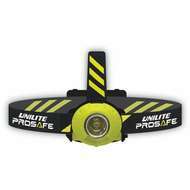 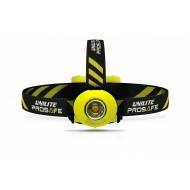 Unilite head torches can be used for a variety of activities and in different environments. 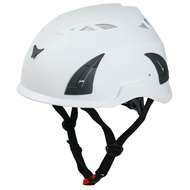 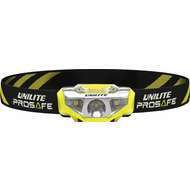 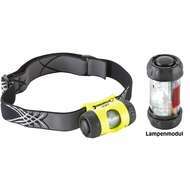 Our Unilite head torch range can be used for both industrial work or for your own leisure: such as cycling, walking etc.